PAPUA New Guinea captain David Mead thinks Ireland will be a tougher proposition than their first opponents, Wales. Ranked 7th in the world, Ireland made a statement last Sunday with a 36-12 win over a disjointed Azzuri in Cairns. Mead said he was impressed with the Wolfhounds’ control and toughness. “They played a great game against Italy and in my opinion they’ll be tougher then Wales,” Mead said. “No disrespect to Wales but Ireland put on a quality performance against Italy and I’m sure they’ll be tough for us and we’ll just have to work harder than last week,” the 28-year old said. 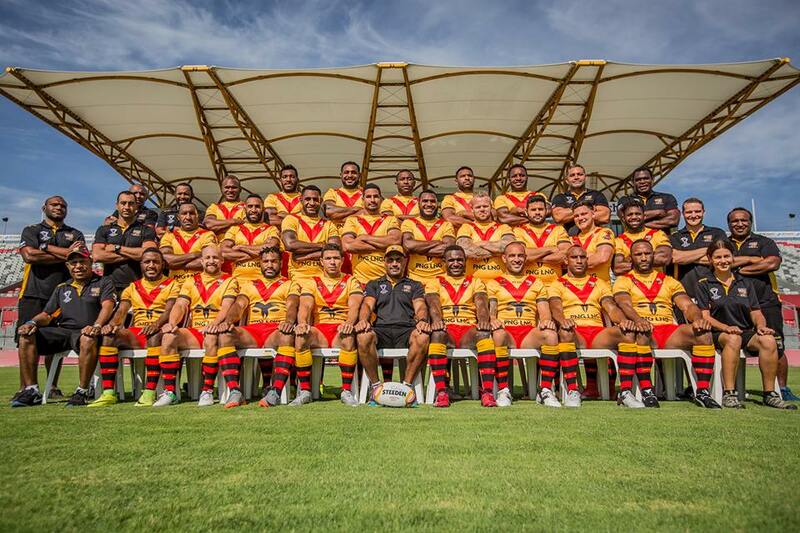 Looking forward to play his 13th test, the Port Moresby-born star says their victory last week had given them a lot of confidence to face their remaining two matches. “The win over Wales gives us a lot of confidence and we just want to take that confidence from last week into this week’s preparation against Ireland. “I’m sure we can play well but first and foremost our focus is on our preparations this week, we want to prepare well and from that we can play some good footy again,” Mead said. Coach Michael Marum shared similar sentiments in regard to the competitiveness of the Irish team. “We will treat the Irish with respect like we do with all of our opponents. 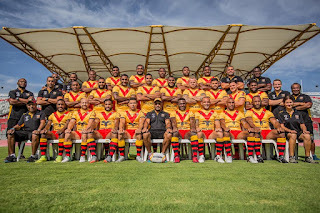 Ireland is a different side, they’ve got a lot Super League players in their team and they showed they can play in hot conditions and they don’t get intimidated,” Marum said. “We saw their game against Italy and we know we’ll be in for a tough contest.” Ireland arrive in Port Moresby today at 1.10pm and will have four days to settle in before they play take on the Kumuls for the first time.